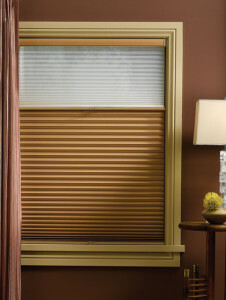 If you’re looking for new window treatments for your commercial business, think of Treasure Coast Window Fashions right here in West Palm Beach. We can assist you in selecting the perfect product for your office and then expertly measure and install your office’s new blinds, shades, or draperies to your satisfaction. 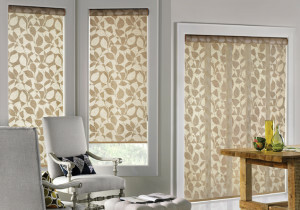 If you’re in the market for window treatments, and you’ve discovered that you want to find something that can perform two functions, you’re not alone. 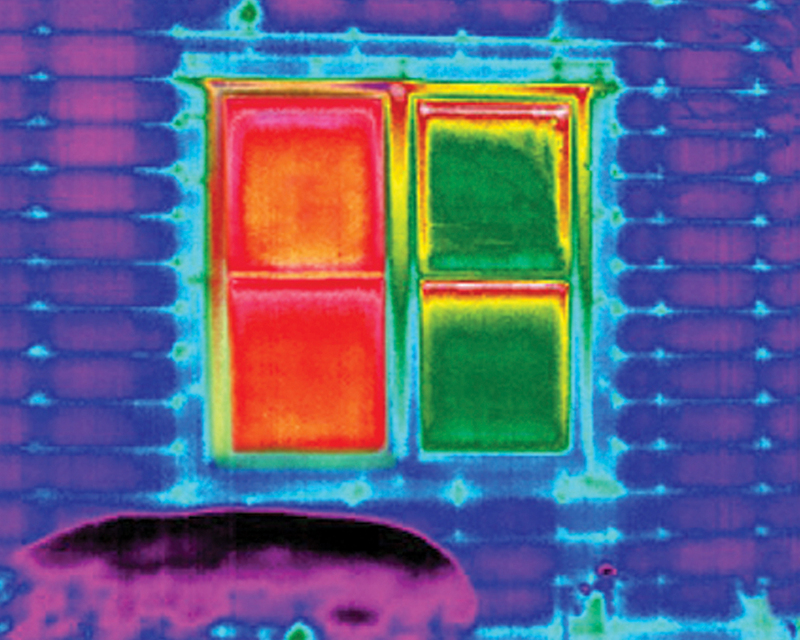 At Treasure Coast Window Fashions in West Palm Beach, many of our customers face the same dilemma. They want to let light in during the day but at night, they want to have total darkness. We can help you understand your options. 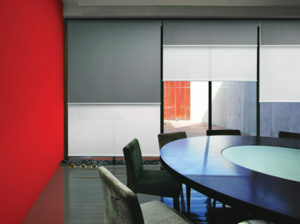 The honeycomb shade was developed decades ago and has come a long way since. Hunter Douglas has been the leader in providing the most energy-efficient honeycomb shades since 1985, and it offers the largest collection of honeycomb styles available on the market today. 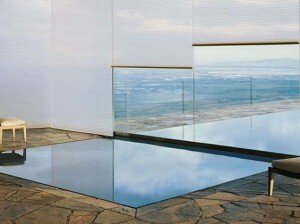 Honeycomb shades revolutionized window coverings when they were first introduced by Hunter Douglas in 1985. 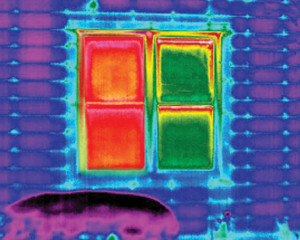 Customers were looking for something new and different to cover their windows, and honeycomb shades were the perfect product. 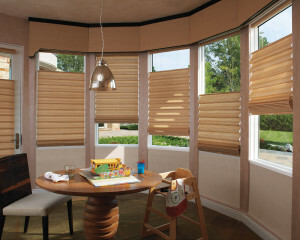 Offering energy efficiency, light and privacy control, and a variety of styles and colors that people had never seen before, honeycomb shades became popular very quickly, and people still love them!